- Aluminum oxide and silicon carbide. 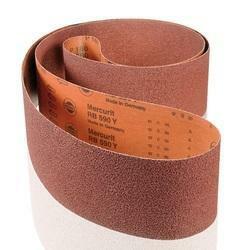 We are a unique entity in the industry, actively committed towards trading an optimum quality Abrasive Belts. 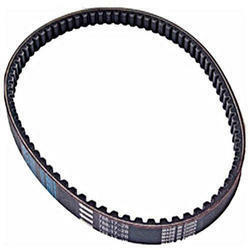 Our organization is counted among the most authentic and trusted manufacturer of Grinding Belts And Discs. Customers can avail a range offered that are developed by a team of deft experts employing technologically latest machines and tools. Furthermore, the offered range is available at reasonable price range.